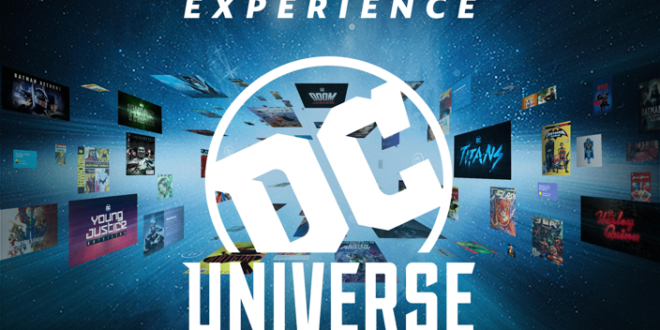 NYCC is coming up fast, and Valiant Comics is talking about the myriad of giveaways and merchandise that they’ll have on hand at this booth. 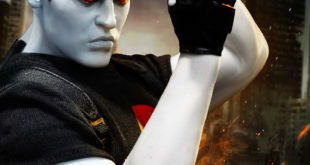 Yes, that includes that Bloodshot figure. 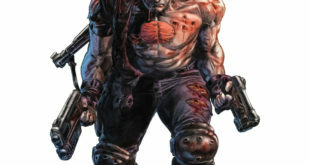 With his current series coming to an end, Bloodshot is about to be graced with another new series from Valiant. 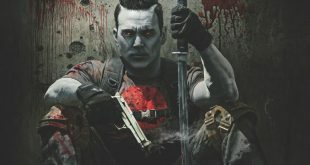 Bloodshot: Rising Spirit #1 is set for this October. 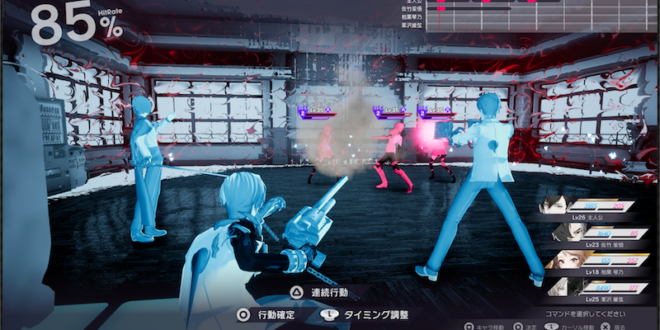 Blood, guts, and plenty of blazing action. 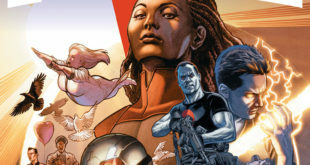 The third issue of Valiant Comics’ Harbinger Wars 2 looks to be explosive in all the right ways. Valiant has unleashed an early, blood-soaked look at the third issue of Harbinger Wars 2. 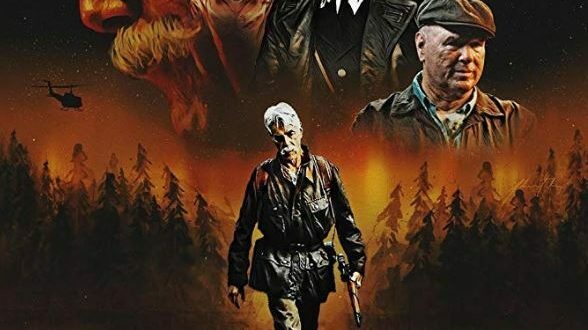 Get ready for lots of cool Bloodshot imagery. 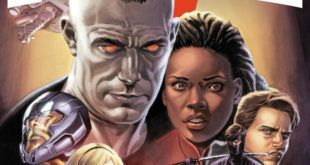 Valiant’s latest Bloodshot series comes to an end with it’s twelfth issue. It’s sure to go out with a bang too. 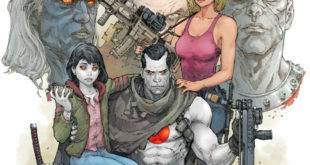 Bloodshot struggles against the far future of the 41st century, while his team fights to save his daughter in the present. 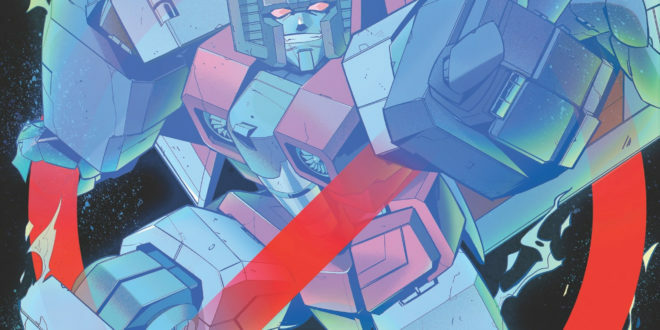 The world’s worst superhero team rolls into issue three. 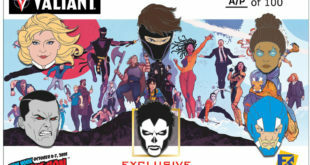 But that’s not all, as Ninjak vs the Valiant Universe’s second issue continues the publisher’s multimedia event on the racks. 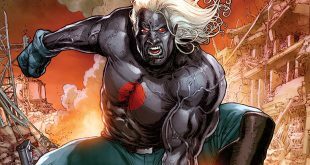 Valiant’s Bloodshot Salvation #9 is an origin story, but not for who you might think. 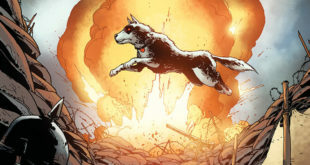 This book tells the tale of Bloodshot’s faithful canine companion, the unstoppable Bloodhound. 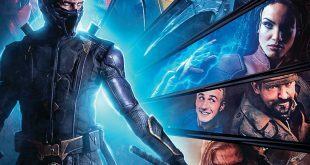 Ninjak vs the Valiant Universe is finally here, and it’s sure to be a ripper of a tale. 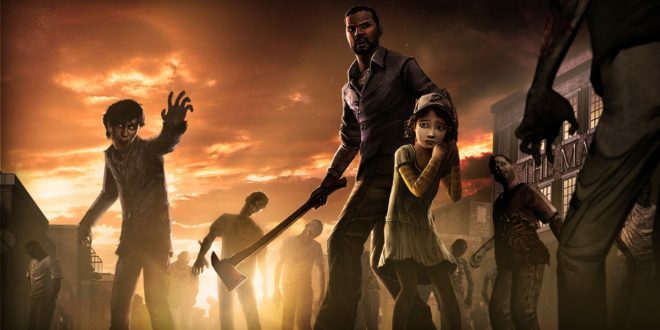 It hits this coming week along with Bloodshot Salvation #5. 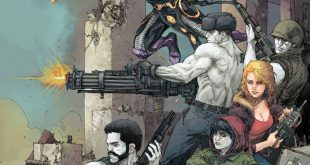 Things aren’t looking so hot for Bloodshot in Bloodshot Salvation #6, as the unkillable hero teams with Shadowman and Ninjak. 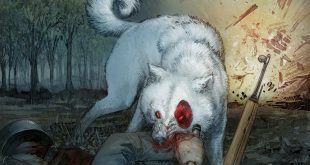 Bloodshot’s toughest foe yet, Rampage gets an origin story in December’s Bloodshot Salvation #4. 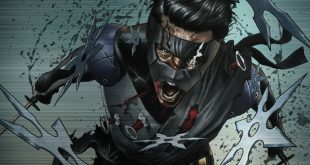 Valiant’s long-awaited new Ninjak series kicks off with Ninja-K this week. 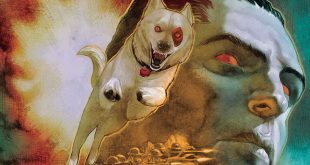 But that’s not all as the saga of Bloodshot Salvation rolls on.